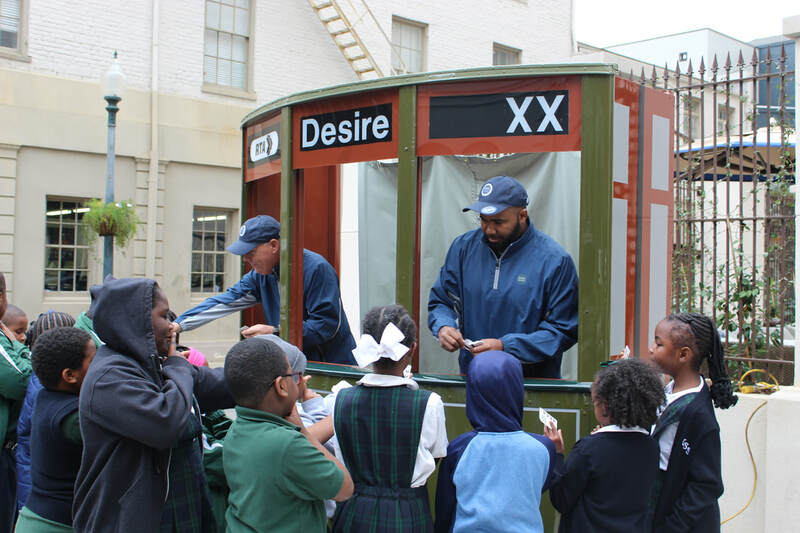 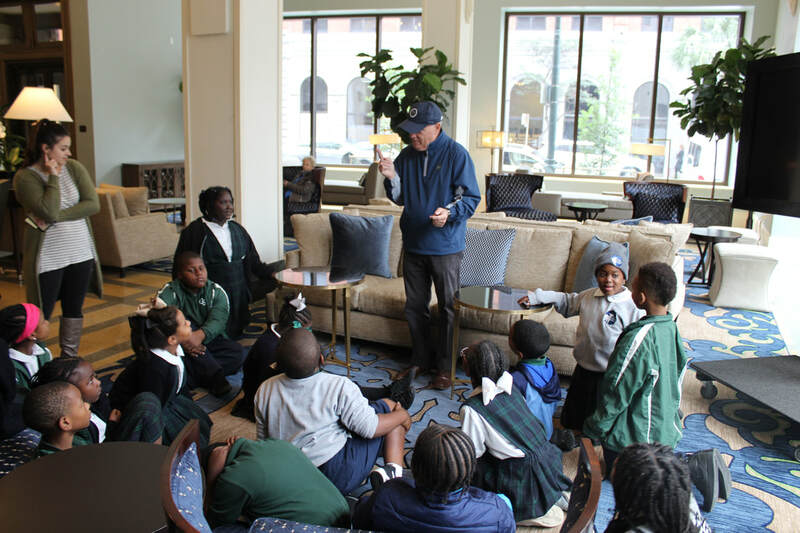 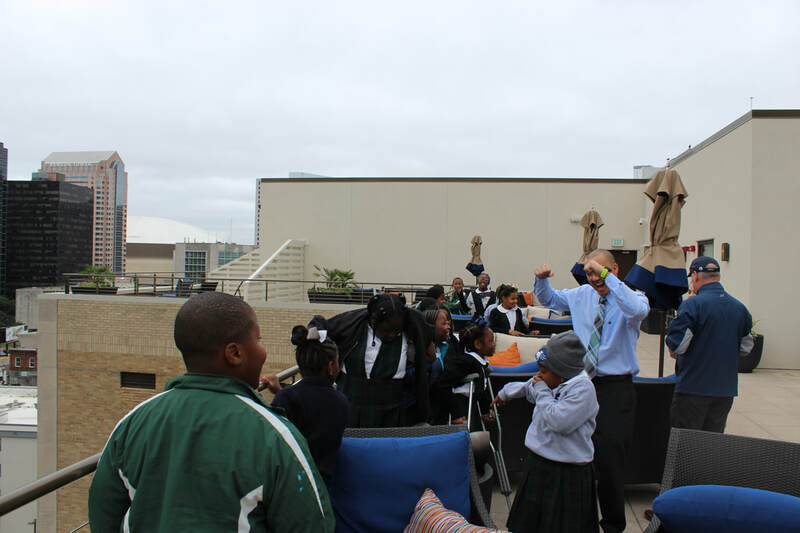 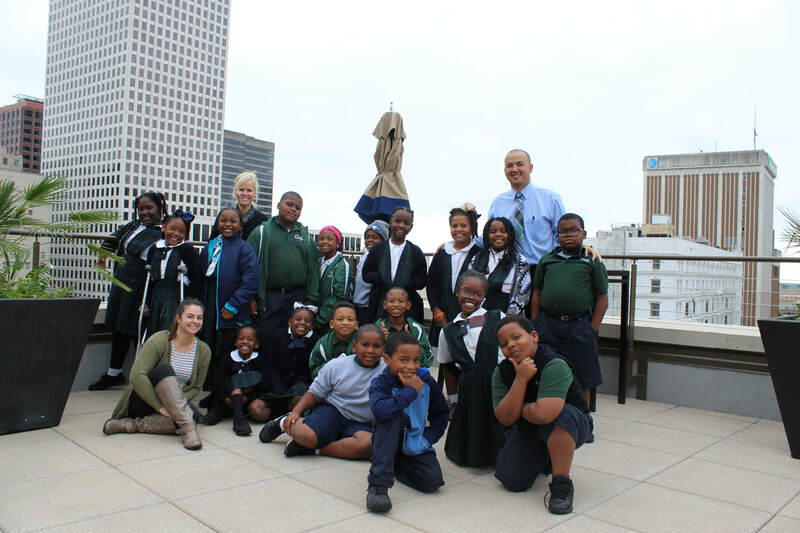 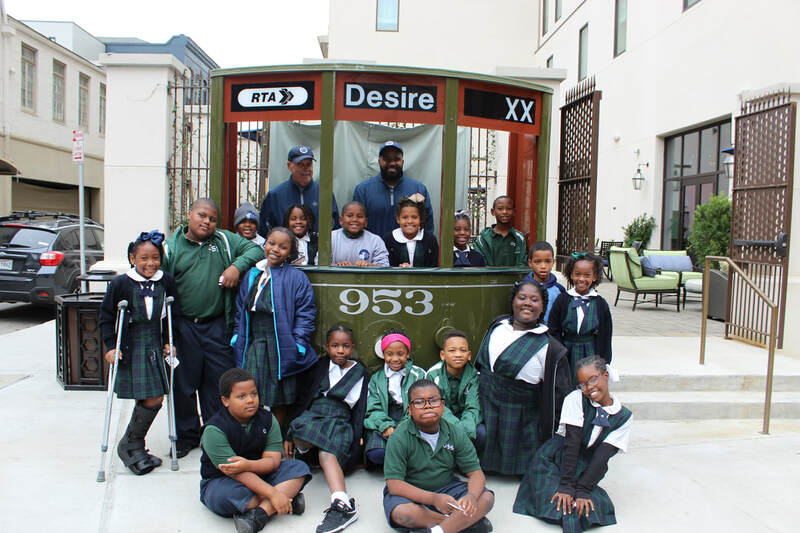 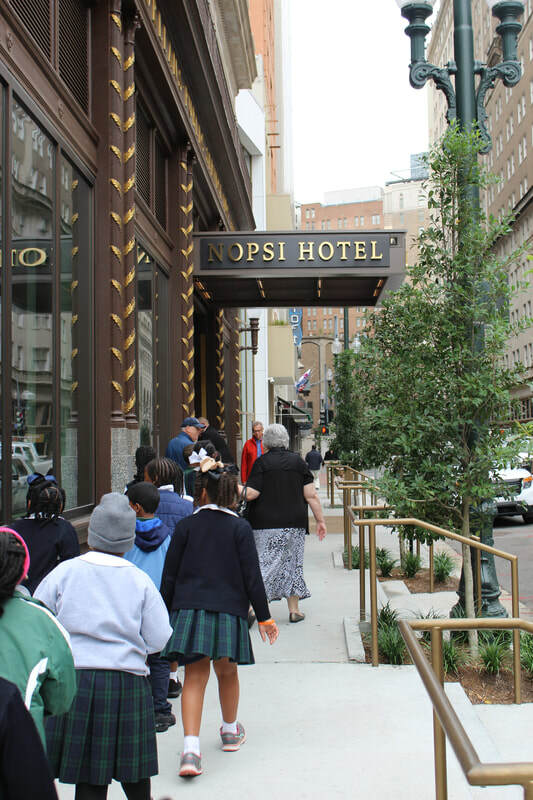 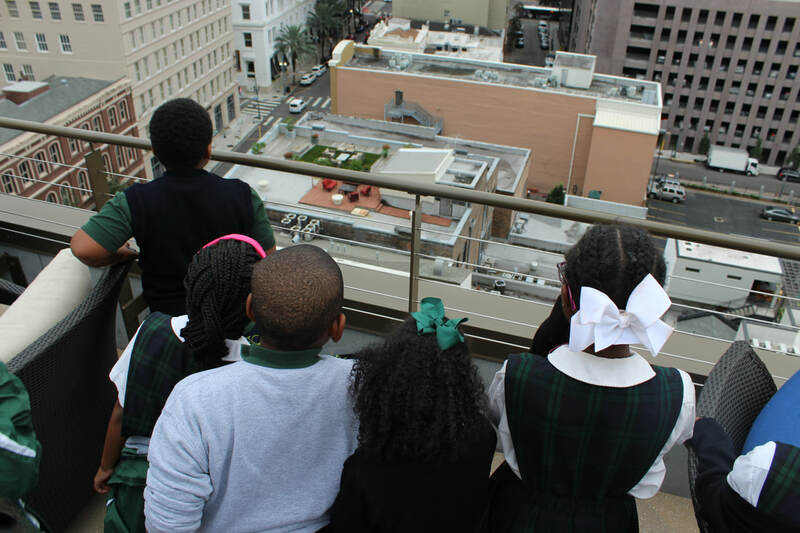 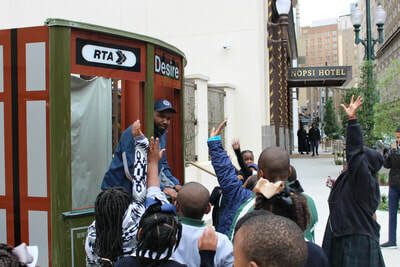 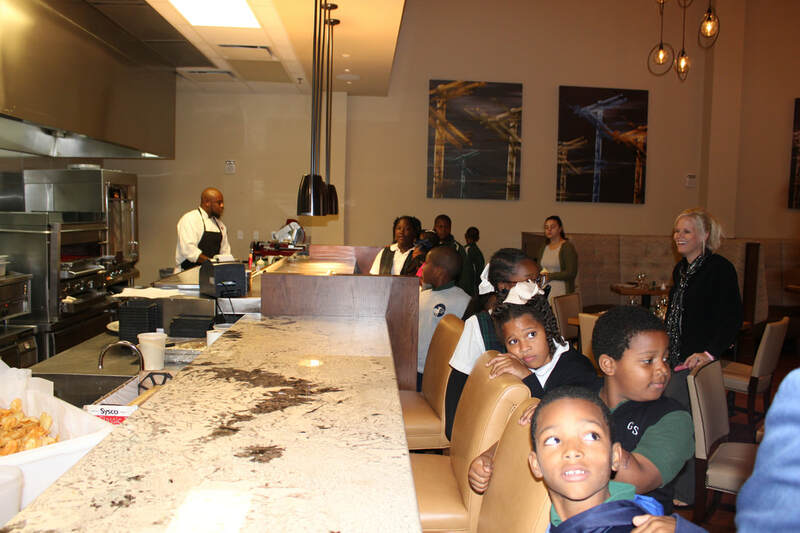 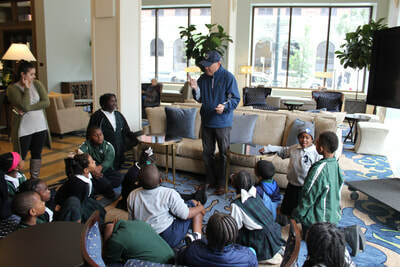 To help celebrate the 90th anniversary of the NOPSI Building, the NOPSI Hotel invited the GSS 3rd graders on a historic tour of the building. 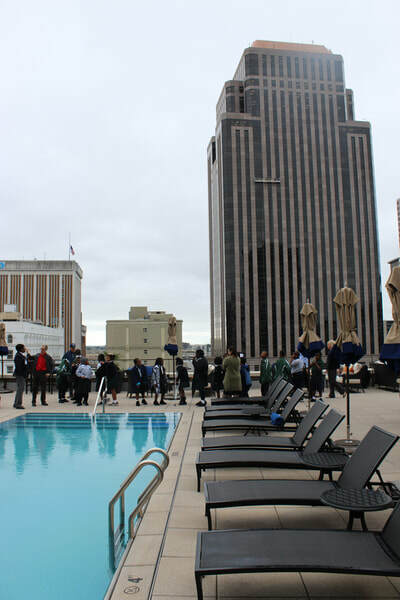 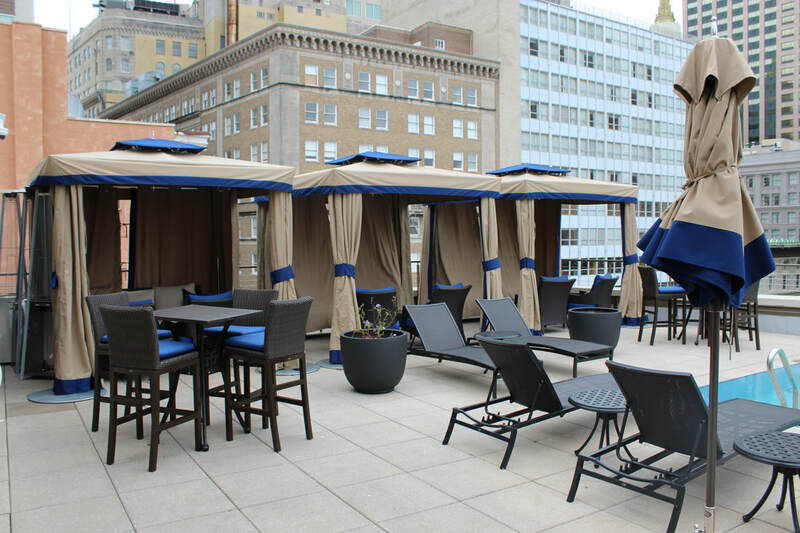 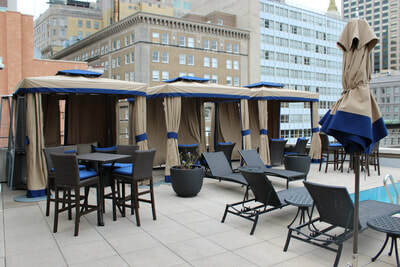 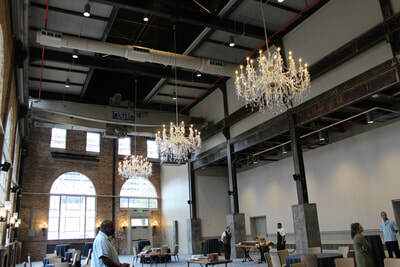 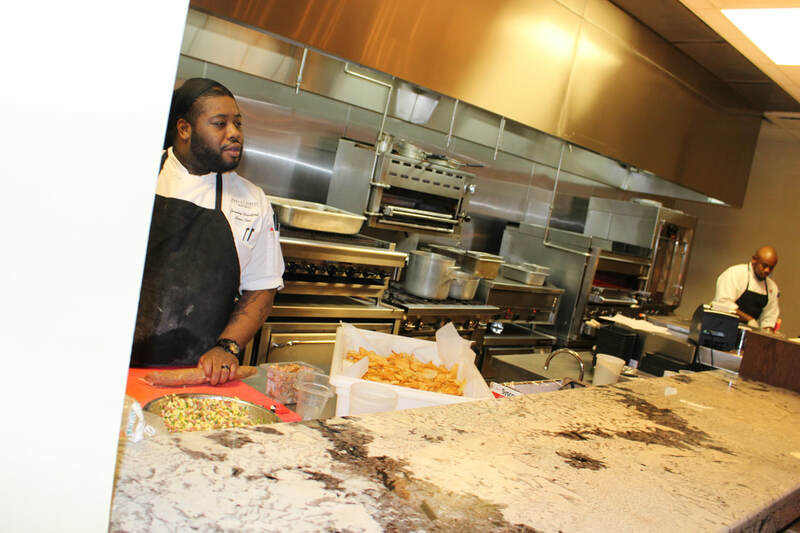 They learned about what used to take place at the NOPSI Building and were able to see the rooftop pool and some of the guest rooms. 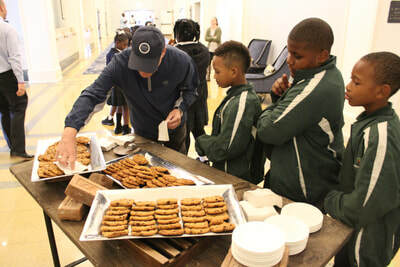 They were even treated to freshly baked chocolate chip cookies for being so well behaved. 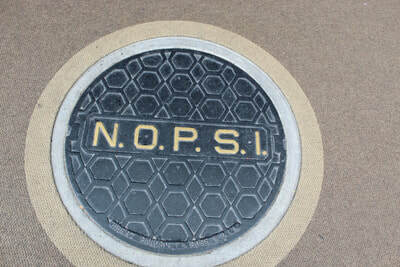 Thank you to NOPSI Hotel and HR Director Mr. Ray Bruce for the invitation and the tour.